Wonderful starter home in North Tyrol. 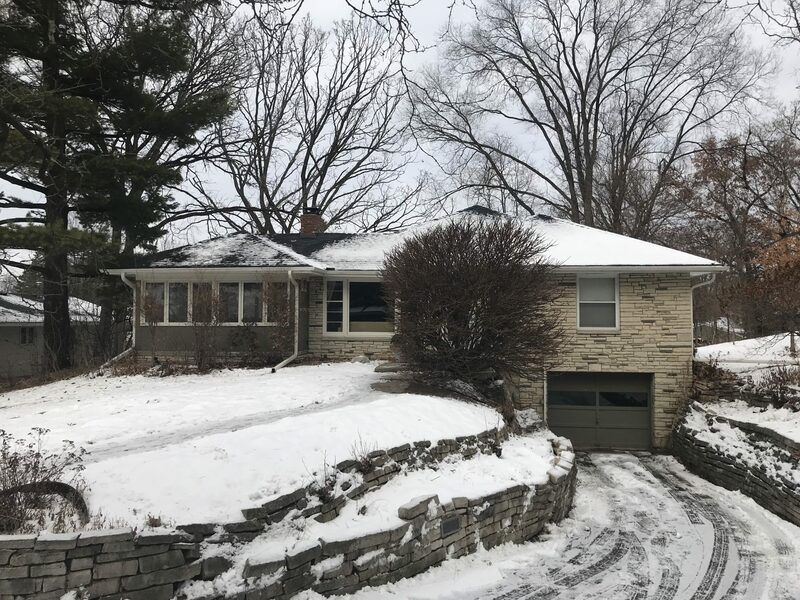 This mid-century rambler is situated on a private lot with mature trees and a great backyard. Just blocks from Wirth Park.